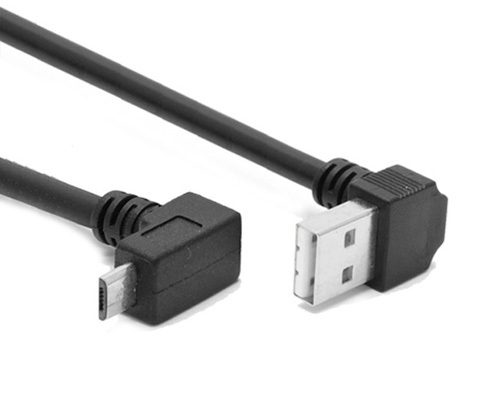 USB cable is used for connection and communication between computer and external equipments. 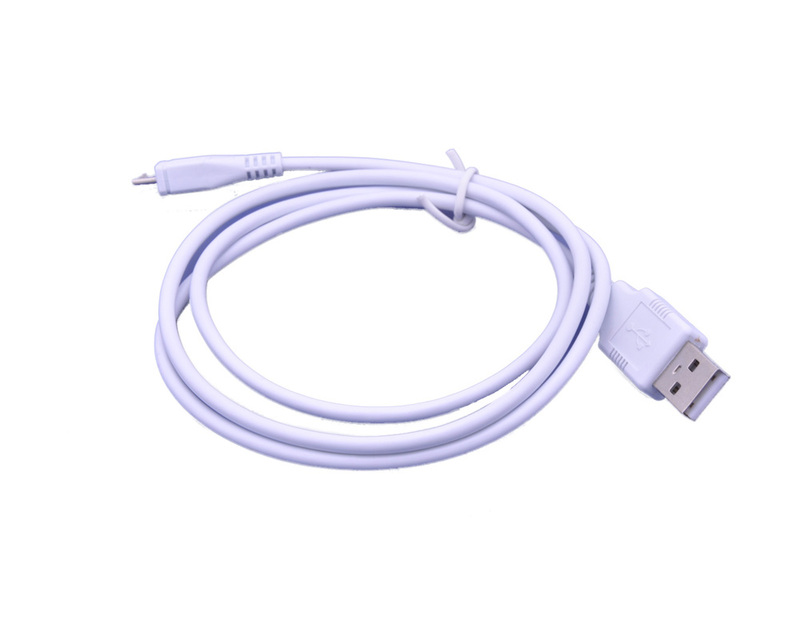 Popularly said, USB cable is used for data transmition and charging. 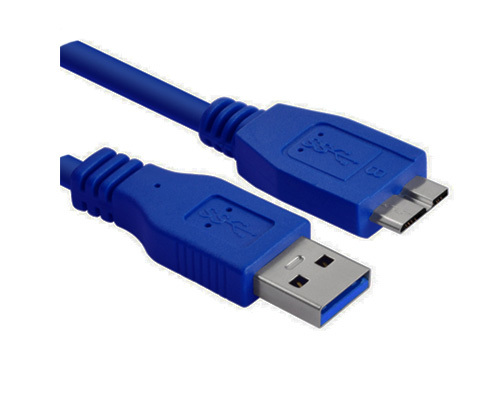 USB is a external bus standard that is the most widely applied in the field of PC and it is used for standardizing the connection and communication between computer and external devices. 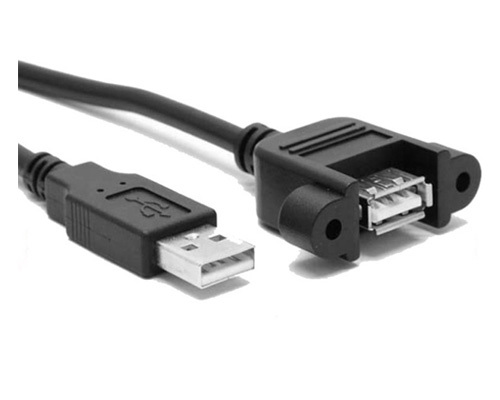 USB interface supports the function of device Plug and Play and Hot Plug. 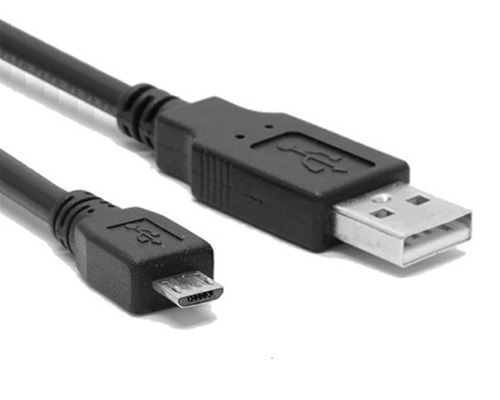 With the rapid development of computer hardware, USB applications increases the speed of data transfer between external devices and the speed increased is the most benefit for users means users can use more efficient external devices such as a scanner with USB 2.0, sweep a 4M pictures just needs 0.1 seconds or so, work efficiency is greatly improved. 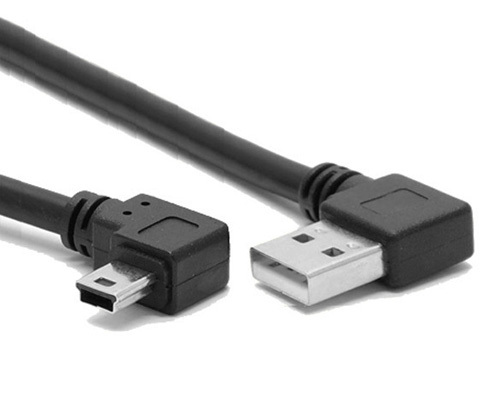 Four wires are respectively 1-Power, 2-data, 3-data, 4-power. 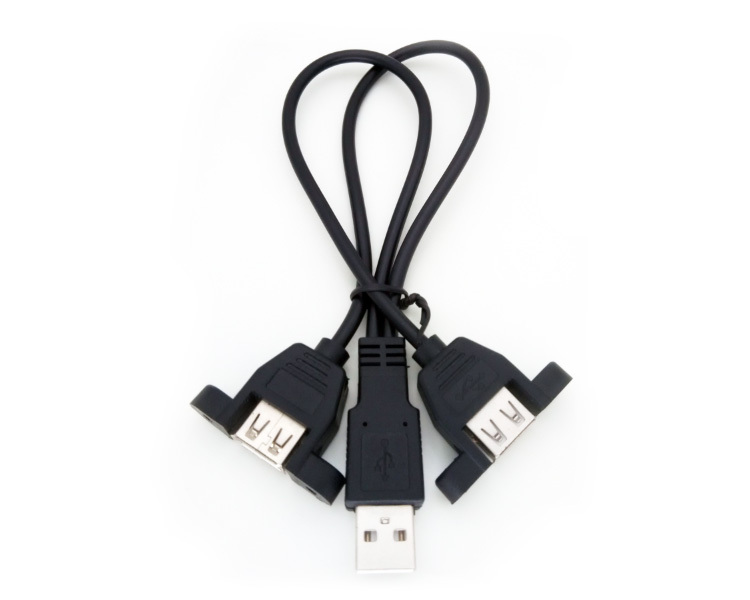 The general arrangement is: red, white,green and black from left to right. 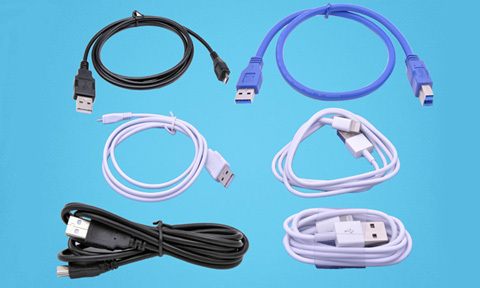 According to different interfaces and data cables, USB supports these equipments: mouse, keyboard, printer, scanner, camera, flash disk, MP3, mobile phones, android phone, iphone 5, iPhone 6, digital cameras, mobile hard disk, external floppy drive, USB network card, ADSL Modem, Cable Modem and other electronic products. 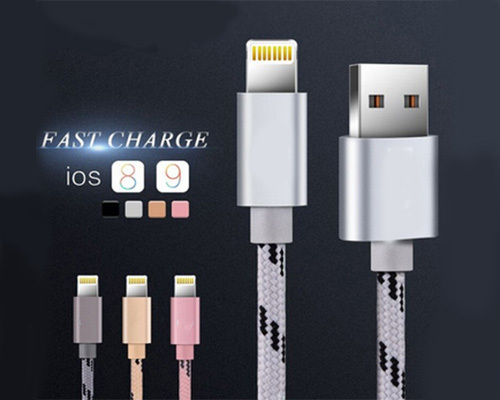 JH-C can custom various USB cables such as USB 2.0 Type A to A Cable, USB 2.0 A to B Cable, USB 2.0 Type A to Micro B 2.0 Cable, USB A to Lightning Cable, USB A to MINI B Cable, USB 3.0 Cable, USB 3.1 Type C Cable for global consumer electronics product developer, manufacturer, distributor and wholesaler with different material and length cables to meet different requirements. 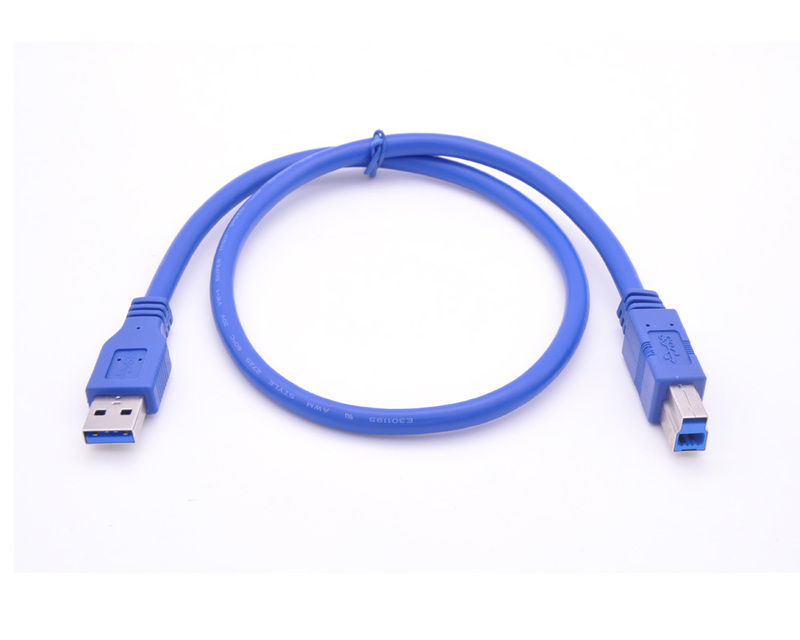 This is Usb 2.0 A Male to USB Type B Male Printer Cable 28/24 AWG. 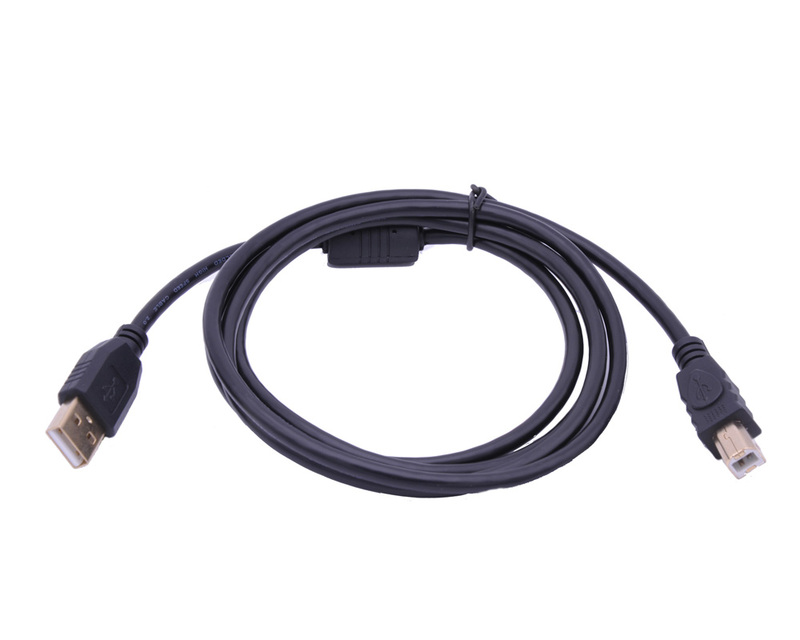 Twisted pair construction minimizes crosstalk and data transfer errors; Foil and braid shields prevent unwanted EMI/RFI interference. 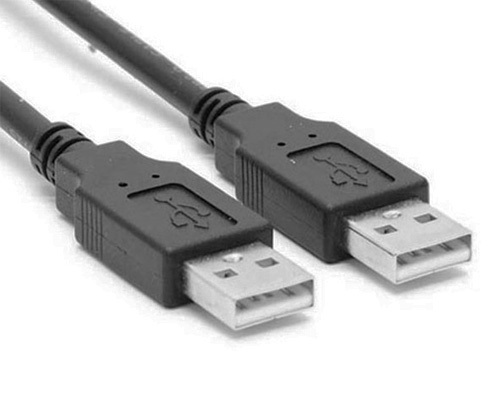 This is printer data cable,One end has a straight USB A Male connector, the other end owns a straight USB B male connector, cable length is 1 meter or 3 feet. 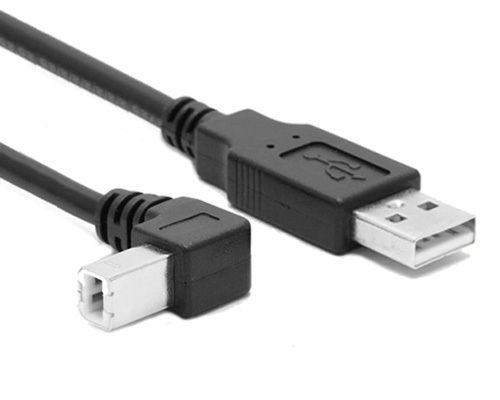 This is USB 2.0 printer data cable with right angled type-A male connector to right angled Type-B male connector. 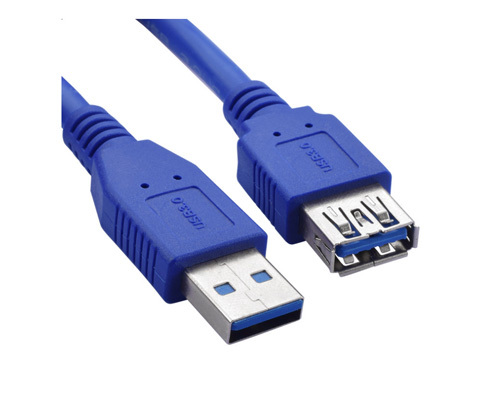 This is straight USB 2.0 A male connector to Type B Male 90 Degree Up angle printer cable.The length of the cable is 1.5 meter. 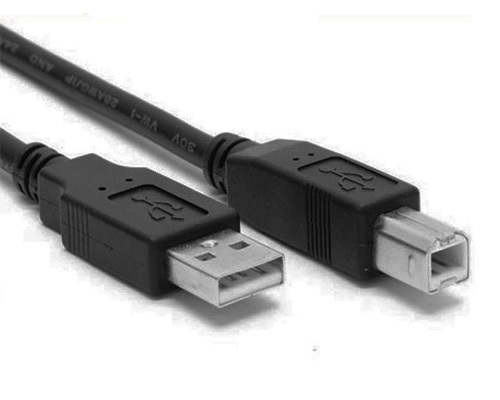 This is USB 2.0 A M to down angle type B male 90 degree printer data cable. 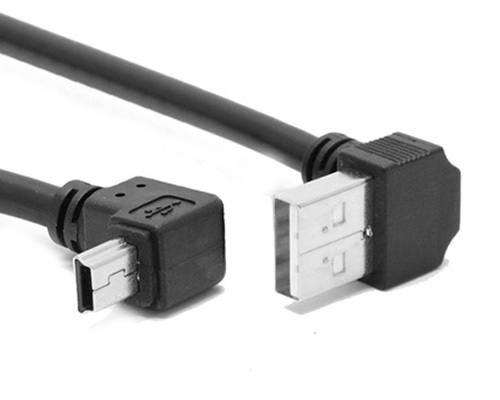 The cable has 2 meters long. 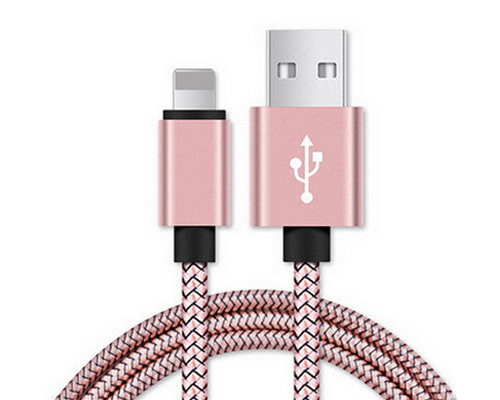 The color of the cable is black. 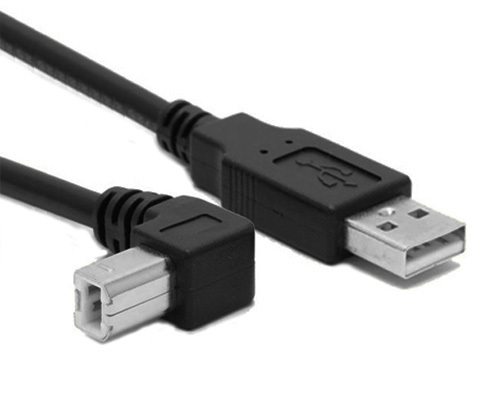 This is usb A male to B male toward right direction 90 Degree angle printer cable.If the cable is longer, it needs adding magnet ring to eliminate interference. 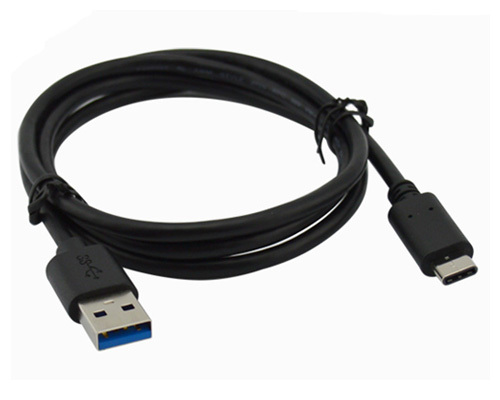 This is shielded Standard usb 2.0 cable and with high speed. 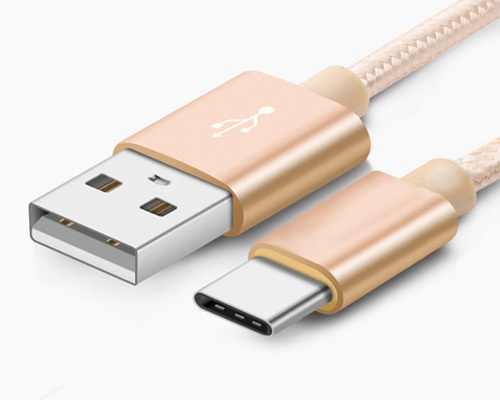 It can be used in Computer,Android Mobile Phone. 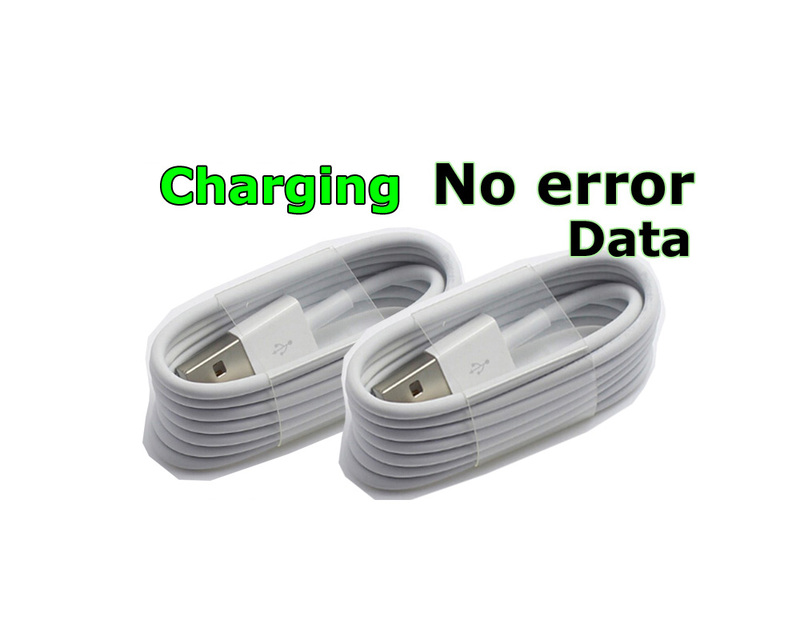 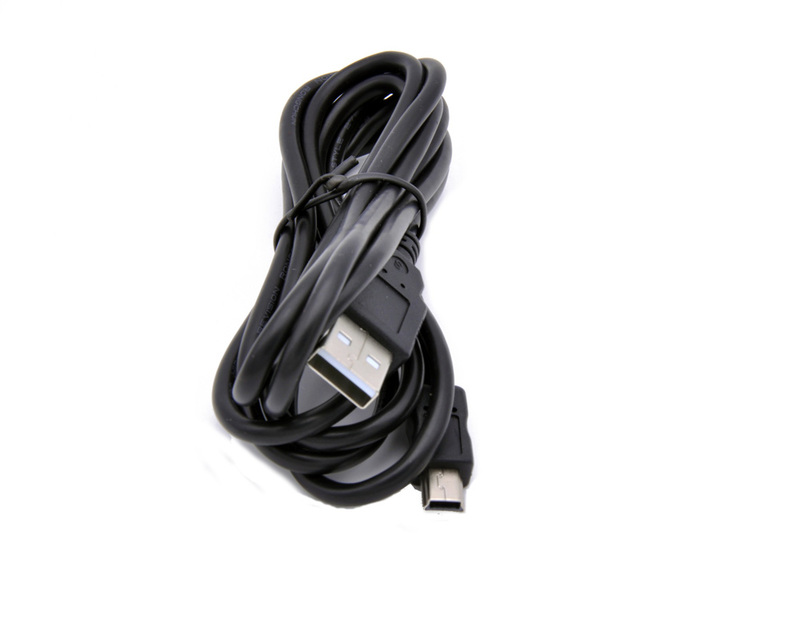 The USB cable is a type of universal android smart phone, pad and tablet PC data and charging cable. 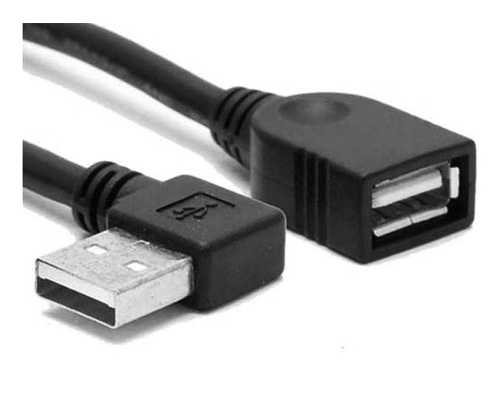 The USB data & charging cable has a straight usb a male connector and a left angled micro b male connector molded with 90° angle in each end. 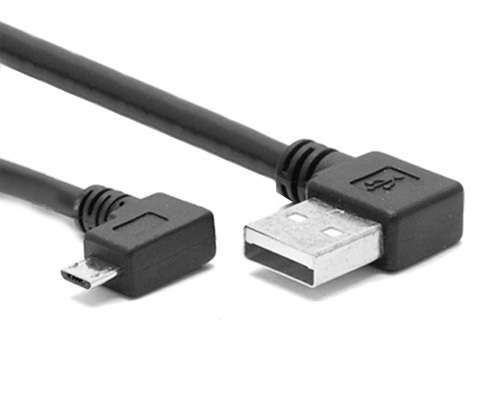 The usb 2.0 cable has a Left Angled USB A Male plug and a right angle micro b connector in each end. 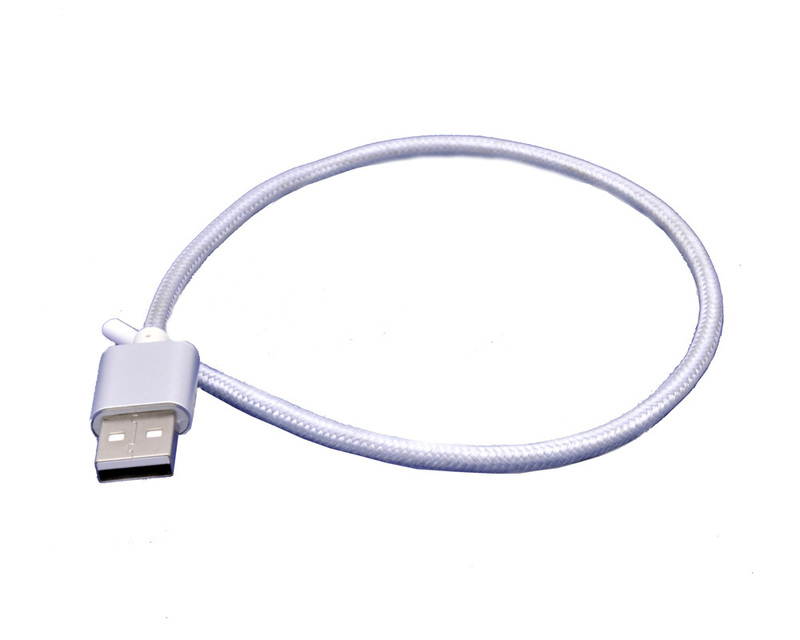 The factory of FLECONN can custom USB A male to Mini 5 pin B data and charging cables. 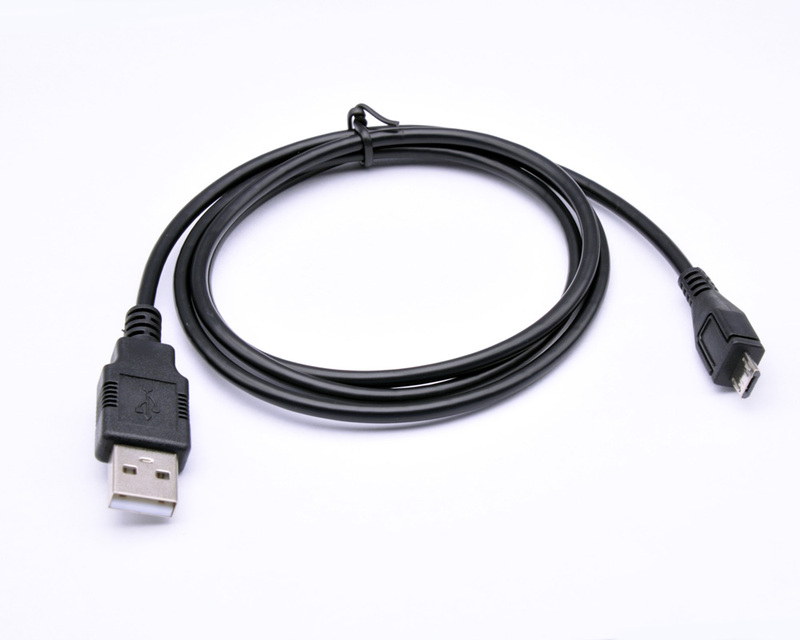 It is widely used in card reader, digital camera, Digital Single Lens Reflex (SLR) Camera such as Nikon, Canon , mobile HDD. 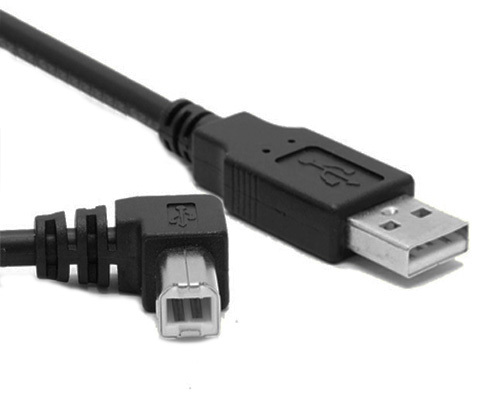 This is right angled USB A to toward-right MINI USB 90 Degree Molded Cable. 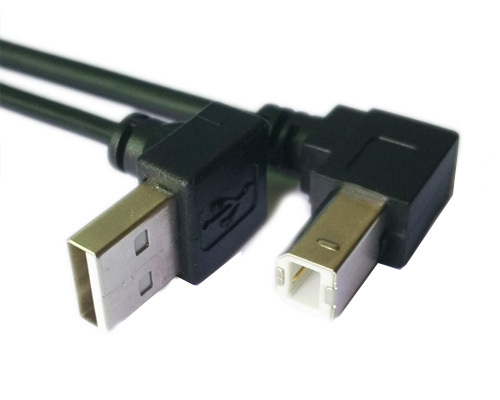 FLECONN can custom various-length MINI usb cable for global consumer electronics device manufacturers. 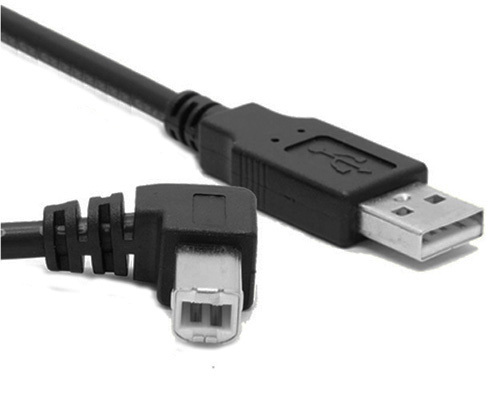 This is up angle USB type A male connector to toward-up direction MINI usb Cable. 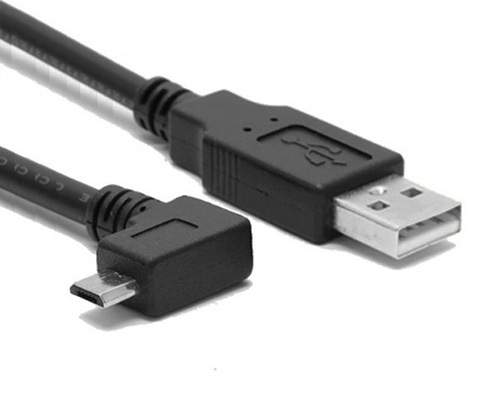 The cable length has 1 meter, 1.5 meter, 2 m, 3 m etc. 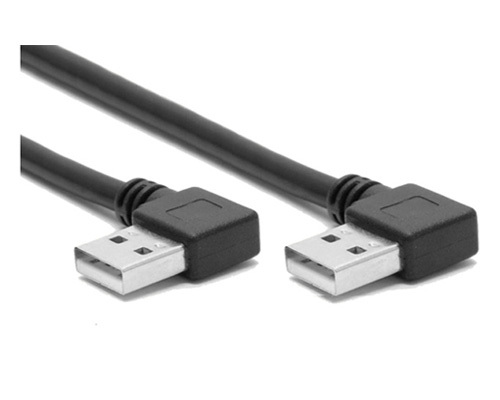 One end of the usb 3.0 extension cable is a USB 3.0 Type-A male connector, the other end of the cable is a USB 3.0 type A female connector.